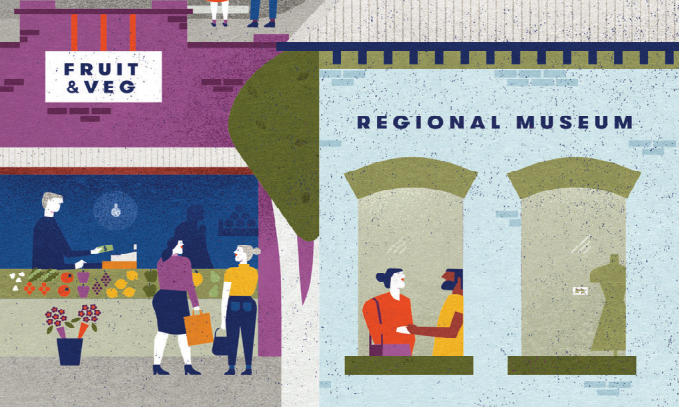 An initiative to invigorate cultural tourism in regional NSW was launched recently in Dubbo at the opening of Artlands the national conference for regional artists and arts workers from across the country. The Cultural Tourism Toolkit is designed to assist small regional communities to enhance, profile and package their cultural offering. It has the dual aim of encouraging the growth of regional arts and culture and making them a vital part of the visitor experience. The Toolkit makes practical suggestions to support planning for cultural tourism and recommends other useful resources. It also includes a number of case studies that show the different ways towns and regions are promoting their arts and culture to tourists. • coordinating organisations such as local councils, especially those who may not yet have a destination strategy in place. The Cultural Tourism Toolkit, produced by Arts NSW and is available for download.